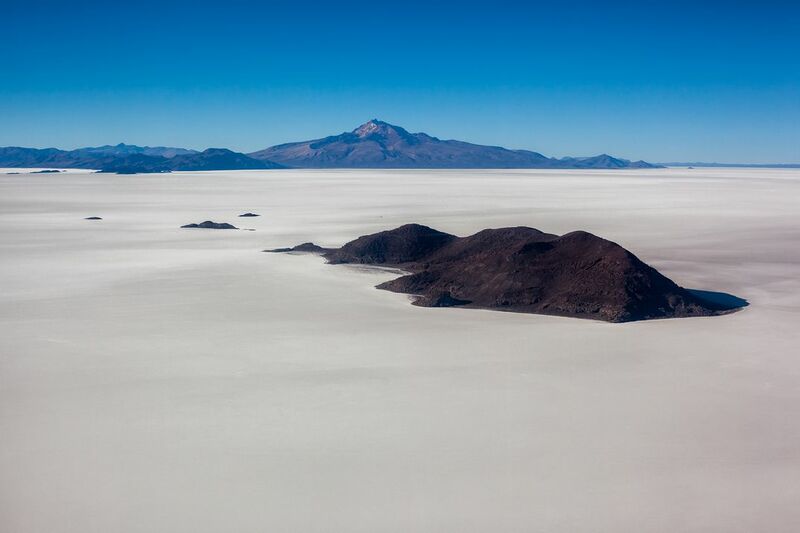 Vast, stunning, barren, harsh, surreal — all of these words characterise the southern Bolivia’s Salar the Uyuni and its surrounding high desert. It’s a stark and beautiful reminder of how small we humans are, particularly in the face of Mother Nature. The beauty of motley mountains and chromatic lakes is in contrast with the hostility and harshness faced by people living in this environment. There are few places on earth where people survive in such a high, cold and barren region as the Altiplano. "Isla de Pescadores" in the middle of the salt flats with mighty Tunupa volcano in the back. Date Uploaded: Nov. 15, 2016, 7:40 a.m.